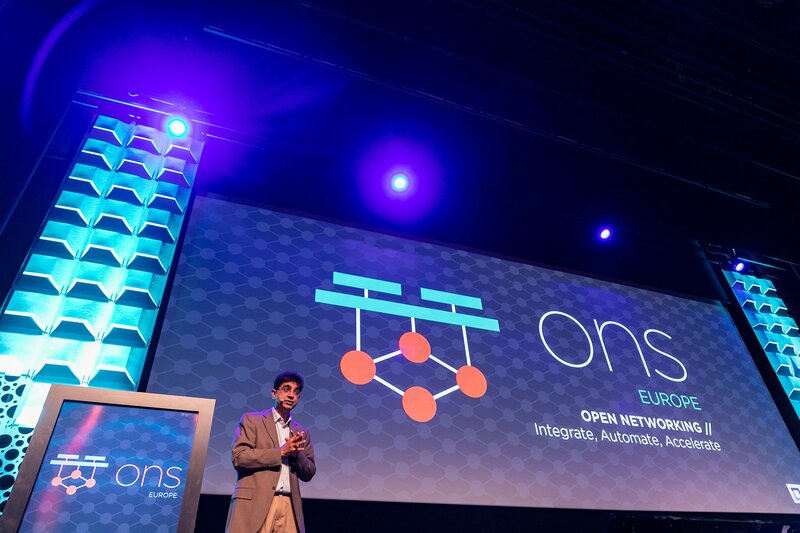 Some of the first working examples of CNFs will be seen in the third release of the Open Network Automation Platform (ONAP), codenamed Casablanca and expected in 2019. 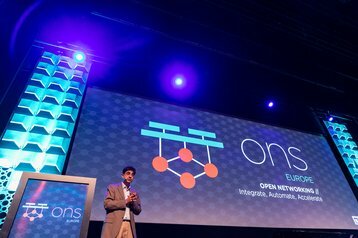 The partnership between the two organizations – both operating under the banner of the Linux Foundation - was announced this week at the Open Networking Summit in Amsterdam. VNFs are used as building blocks in Network Function Virtualization (NFV) – an approach to networking that replaces specialized telecommunications hardware with software that runs in virtual machines, using generic servers. Examples of said functions include virtual switches, virtual load balancers and virtual firewalls. NFV is one of the hottest trends in mobile telecoms, helping operators slash both capital and operating costs, at a time when they are struggling to generate money from traditional voice and messaging services. CNFs replace virtual machines with application containers, and reap the additional benefits of this approach like portability - operators can easily move ‘functions’ between any cloud they choose – scalability and low resource footprint. Just like VNFs, multiple CNFs can be chained together to create complex services – something that will become increasingly important as 5G networks begin to offer hundreds of times more bandwidth than 4G, serving new and different kinds of applications – industrial IoT and self-driving cars are but two examples. To create tools for the job, LF Networking – an organization responsible for seven open source networking projects including ONAP – will be working with CNCF, which looks after Kubernetes and Prometheus, along with another 16 cloud-related projects. 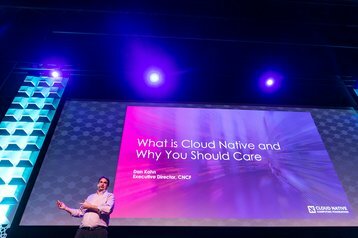 Integration with Kubernetes is not limited to ONAP – several software projects will receive relevant updates. “Why are we excited about this? There are three major benefits,” Dan Kohn, executive director of CNCF, explained during his opening keynote at ONS. “The first is definitely cost savings – when you look at a lot of enterprises today, [with Kubernetes] they are able to run the same applications that they did before, on 25-50 percent less hardware. Or, of course, run more applications on the existing hardware. “Two: improved resiliency. Individual containers can fail, machines, even data centers. The cloud-native architecture is much more dynamic, much more resilient, and also supports auto-scaling in order to match the supply to current demand. Major mobile network operators are already getting on board – the Linux Foundation claims that its corporate members represent 65-70 percent of the world’s mobile subscribers. They include AT&T, Sprint, Deutsche Telekom, Orange, NTT and China Mobile, to name a few.